Former Liverpool captain, coach and caretaker manager Ronnie Moran has died at the age of 83, his son Paul announced on Wednesday. 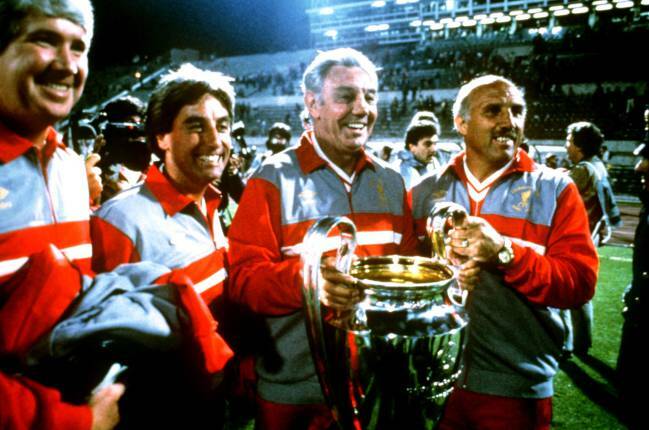 Ronnie Moran, a man who dedicated a whole lifetime to Liverpool FC as a former captain, assistant coach and caretaker manager died this morning at the age of 83, his son Paul announced. 'I am devastated to tell everyone on behalf of the family that my dad passed away this morning after a short illness,' Paul Moran said on Twitter. 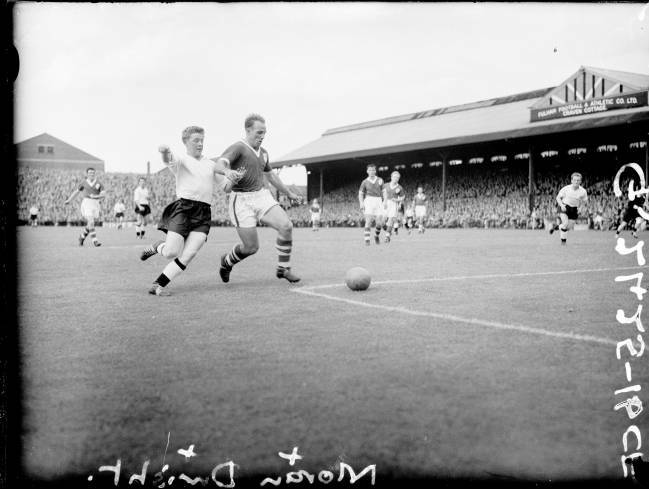 A left-back, Moran spent his entire playing career at Liverpool, joining on a part-time contract in 1949 and signing his first professional contract three years later. 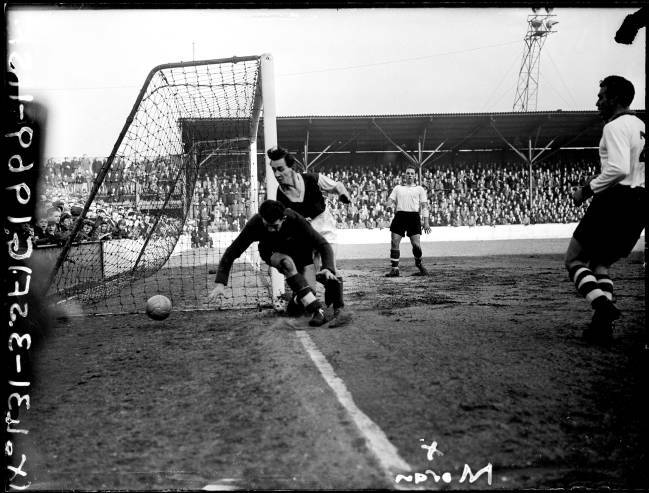 He made his first team debut in the 3-2 defeat to Derby County on 22 November 1952 and scored his debut goal for the club, the first of 17 in the red shirt, just a few months later against Hull City at Anfield. When Bill Shankly arrived at Anfield in 1959, Moran was handed the captain’s armband and was also designated to take the team’s penalties for a while - his thunderous, rocket-shot putting the fear of life into opposing goalkeepers. 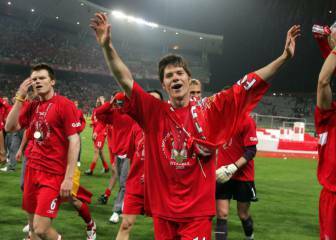 He made his 379th and final appearance for Liverpool in the European Cup semi-final against Inter Milan at San Siro. Yet Moran’s boundless enthusiasm, passion, experience and knowledge of the game were qualities which Liverpool would later benefit from when Shankly offered him a a backroom post which the player immediately accepted. 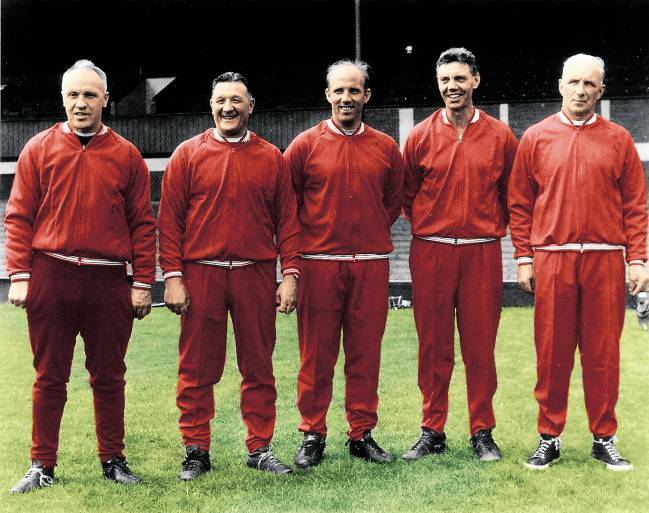 Ronnie Moran would form part of Liverpool’s fabled Boot Room Boys – a group of learned staff which included physios Joe Fagan and Bob Paisley, scout Reuben Bennett, Roy Evans and Shankly himself. Liverpool’s boot room was a modest store room where the player’s boots were kept at Anfield; but it was also where the coaching team would have the privacy to spend many hours discussing tactics and issues concerning players and the team. Woe betide any player who wasn't giving 100% or worse, dared to disobey Moran, a highly-disciplined man with a formidable character. "There are no shortcuts to success in football", he said to explain his work ethic. 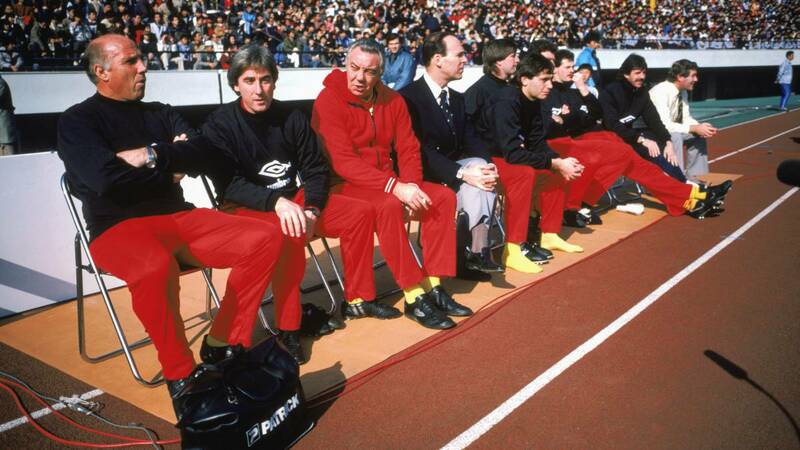 Apart from serving as Shankly’s assistant, Moran went on to continue in the position of the Scot’s successors Bob Paisley, Joe Fagan and Kenny Dalglish. He had two spells as caretaker manager during the early 1990s, and proudly led the team out at Wembley for the 1992 FA Cup final against Sunderland. By the time he retired in 1998, he had spent almost half a century at the club. "Liverpool Football Club is deeply saddened by the passing of Ronnie Moran", the club said in a statement this morning. The first team squad who are on a bonding trip in Tenerife, held a minutes' silence in repect. Former manager Roy Evans wrote: It was a privilege to have Ronnie by my side throughout my career sharing many great memories that will never be forgotten. Such a sad loss of my great friend Ronnie Moran. Our thoughts are with his wife Joyce and Paul and all his family". Everton also paid their repects with ex-player and manager Joe Royle remembering Moran well: "He was a warrior for his team – and he was exactly the same when he was on the bench, although whatever the result at Anfield he always made everyone welcome in the boot room after the game. He's a Merseyside football legend and my thoughts are with his family". 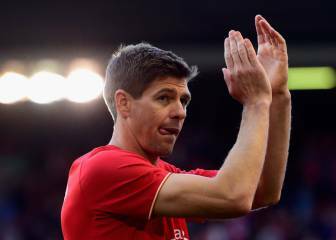 Follow the live coverage match of Premier League Week 29 between: Liverpool vs Everton. 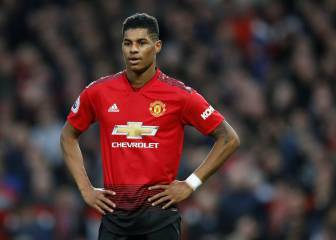 The man who decided at 18 I should play centre back before anyone else had even thought of it. What a hit son, what a hit! !